I feel like there aren’t that many more firsts, style wise, for this channel, but today I have a brand spanking new beer style, and it’s the Brut IPA. 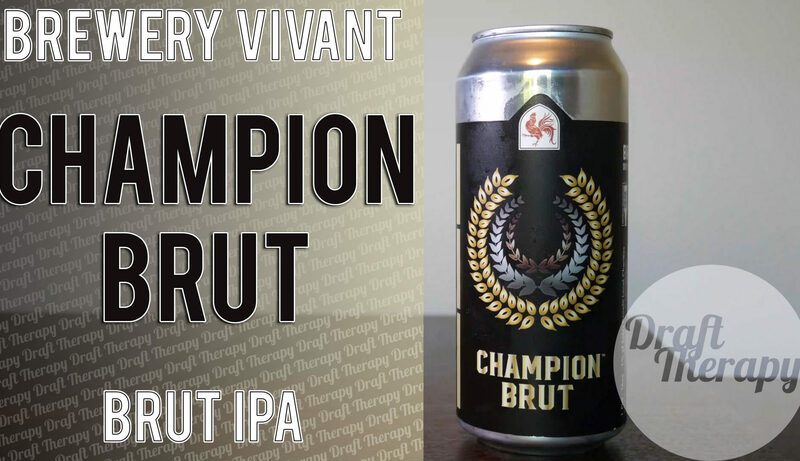 Today’s Brut IPA comes to us from Brewery Vivant in Grand Rapids, Michigan – and it’s Champion Brut. Brut’s are more known in the champagne world, but in the IPA world, they’re known for having a very dry finish due to the yeasts that are being used. So sit back, relax, have a brut IPA and watch this review! 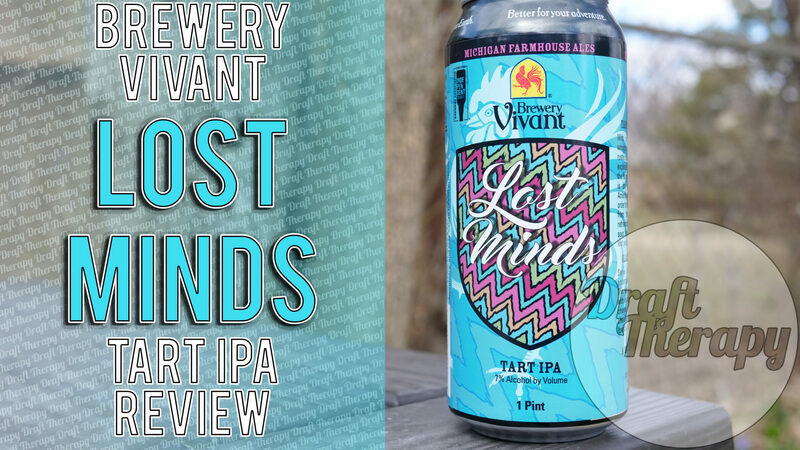 Brewery Vivant – Lost Minds, a Tart IPA? I loved how upended those two styles, so what do I think of their tart IPA? Watch and find out! I’m back at it again with another from Brewery Vivant, and this time it’s a doozy. 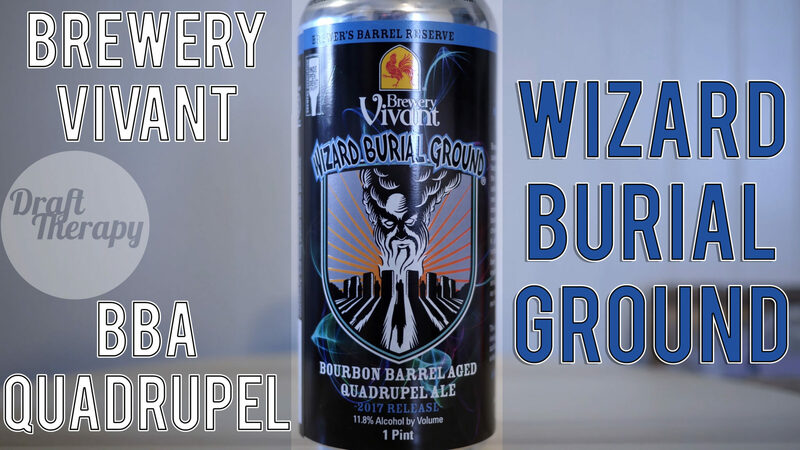 Wizard Burial Ground is their limited, once a year release and they really try to blow the doors off the sucka with it. This is a bourbon barrel aged belgian style quad that will make you feel like you’ve just been struck by a lightening bolt. Weighing in at 11.8% for the 2017 release, don’t be surprised if it casts polymorph on you and transforms you into a drunken version of yourself. 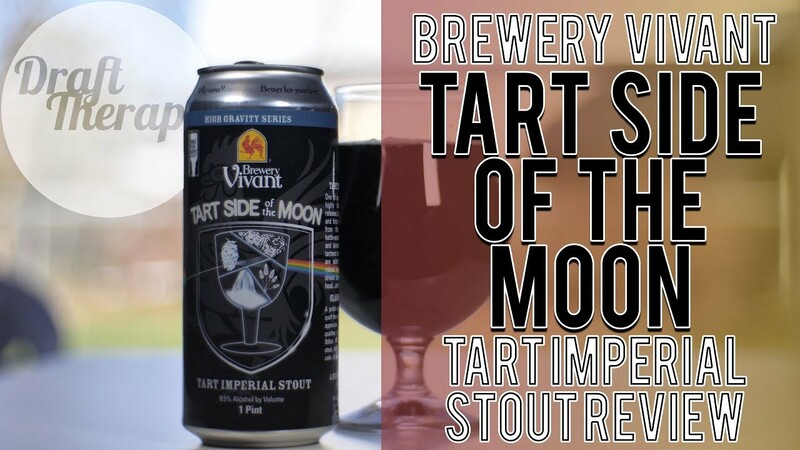 Brewery Vivant’s Tart Side of the Moon – A Tart Imperial Stout? My mind was kind of blown when I tried Brewery Vivant’s Pumpin Tart, because it took what I liked about pumpkin ales and added that extra twist of tartness. Well, guess what? They’re back at it again and this time it’s a tart imperial stout called “Tart Side of the Moon”. Weighing in at 9.5%, it’s sure to be a doozy. 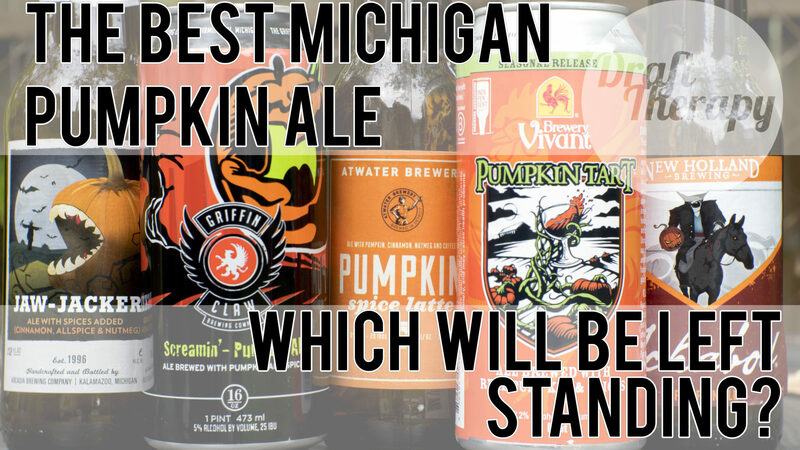 Michigan Pumpkin Ale Drink-Off 2017 – Who Will be the One Left Standing? To find out which takes the cake – or pumpkin in this case? Watch on!